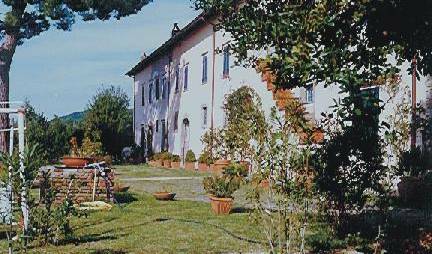 IL CASALE B&B is located in a two storied building dating from the 1600's which has various annexes, surrounded by a park of two ectares. 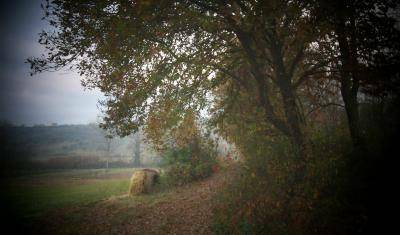 ... you will enjoy an escape from the reality, in a small jewel situated in the panoramic Rocca di Papa, heart of the Roman Castles. 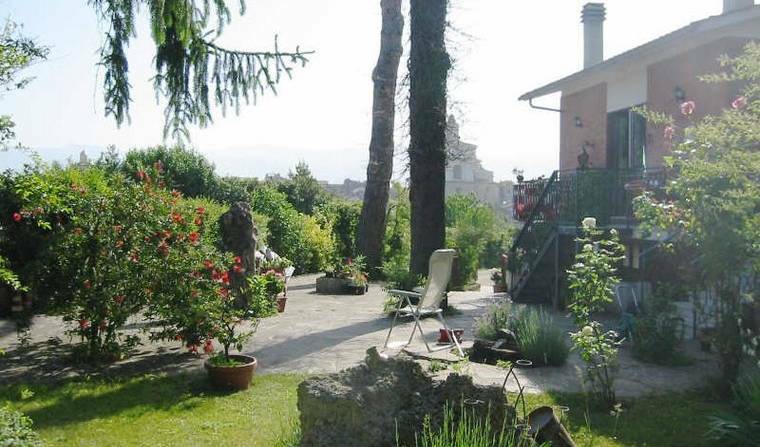 Double bed, en suite bathroom with shower, view of the Castelli Romani. 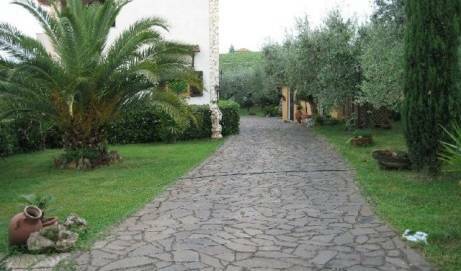 Double bed plus an additional single bed, en suite bathroom with shower, view of the historical centre of Rocca di Papa. Rome province, Latium, Castelli Romani e Prenestini: Zagarolo, near Frascati. Airports and Central Station connections. 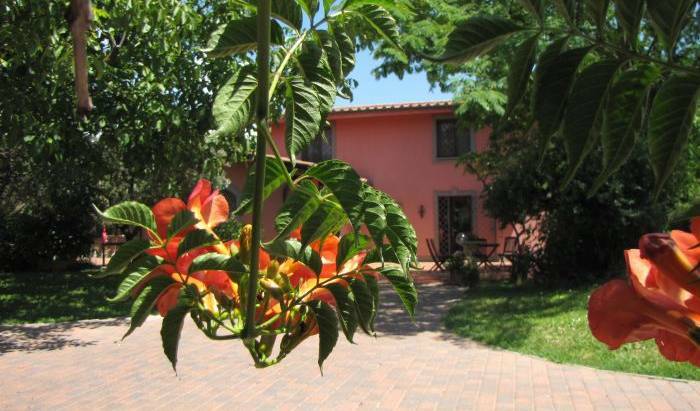 Private country apartments on the hills of Rome, 12 km far rome airport; wifi, parking, special price. the price is for 2 persons for 1 apartment for 1 night; every person add, pay 10 euro/night; max 2 persons add for every apartment. Brand new and designed by a young Italian architect, B&B 830, with its bright and comfortable rooms in vintage style with '50,'60 and '70 original furniture is the righet answer at your needs! Enjoy your vacation in Rome in an elegant location, a few steps from the center. The cordial and family atmosphere will make you spend an unforgettable vacation in the Eternal City. The Guste' is a very funny and originally B&B in Rome, it is situated near San Giovanni in Laterano Church in a very quiet road. gentes b&b is home, it’s in Rome, next to the Basilica of San Giovanni and it is open to all wish to walk through history, culture and magics of the eternal town. The most beautiful in the world. I'm Fabio, the innkeeper. 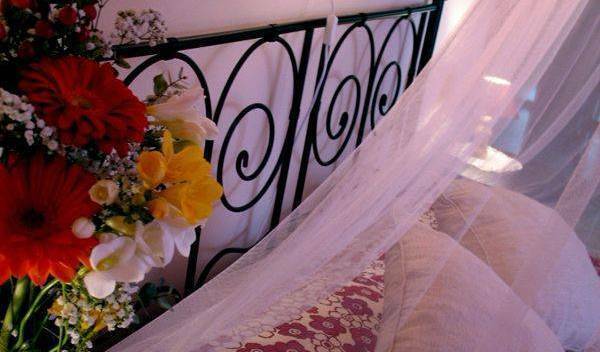 At a walking distance from the Colosseum and the heart of Imperial Rome is located the Domus Maximi Bed & Breakfast, where hospitality and friendship will enjoy your stay in this lovely apartment in the center of Rome. Double bed/s and two singles, Private bathroom , TV, Wi-Fi, fan, bath towel. hairdryer. The house near "PIRAMIDE CESTIA"
B & B MONICA is located in Romes center, close to Termini rail station, within minutes (15-30) of all Rome's attractions: Colosseum, Pantheon, Trevi Fountain, St. Peters Basilica, Vatican Museums. Quiet, comfortable, inexpensive rooms in historic Sta. Maria Maggiore Basilica area between Termini Station and the Colosseum/Forum district. Convenient bus, metro, train, and railways access. English/Spanish reception service open 24hrs.